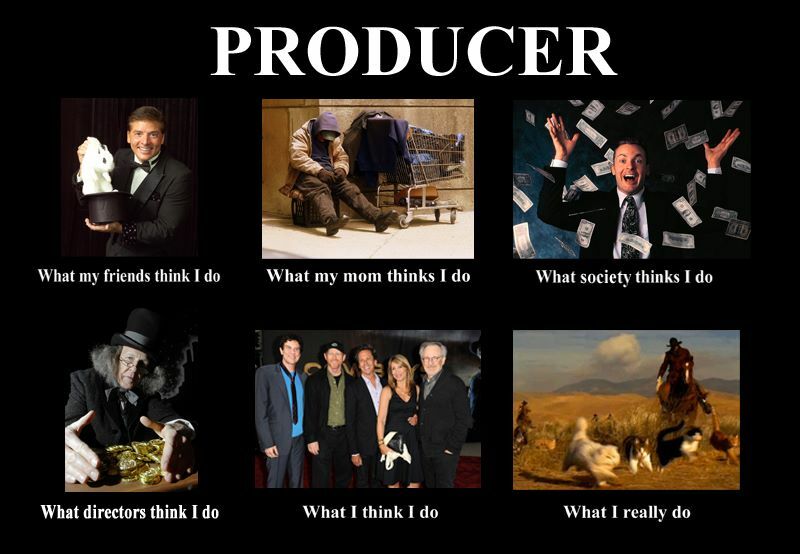 What the Hell does a Producer do anyways? The Sun is the Safest Nuclear Reactor Copyrighted Works, Copyright of Drawings, Understanding Copyright Better! Well, I’m not going to pretend like I am a producer or anything. But I do think there are some similarities between architecture and movie making, you have to get everybody coordinated, contractors, consultants/actors. I even read recently that movie producers use specifications for scripts, so they can be priced better. Basically formal notes on quality of project, drawings or story board would help describe what kind of sets and locations can be used, and what needs to be built with either delegate design to a subcontractor. Thought this “meme” was funny. Def: One who produces.